The Peel Shopping Park comprises 109,000 sq.ft. 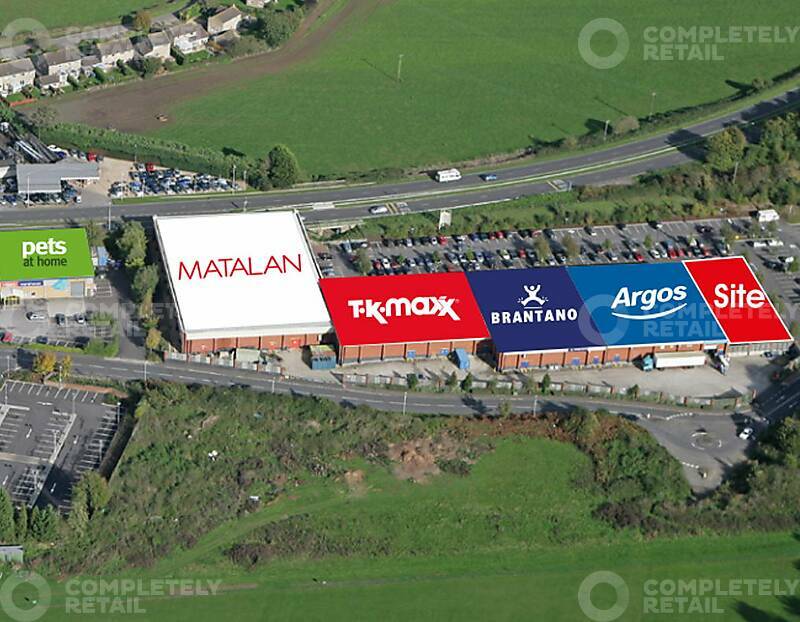 together with over 560 car parking spaces and is prominently located on the east side of Yeovil fronting the A30. 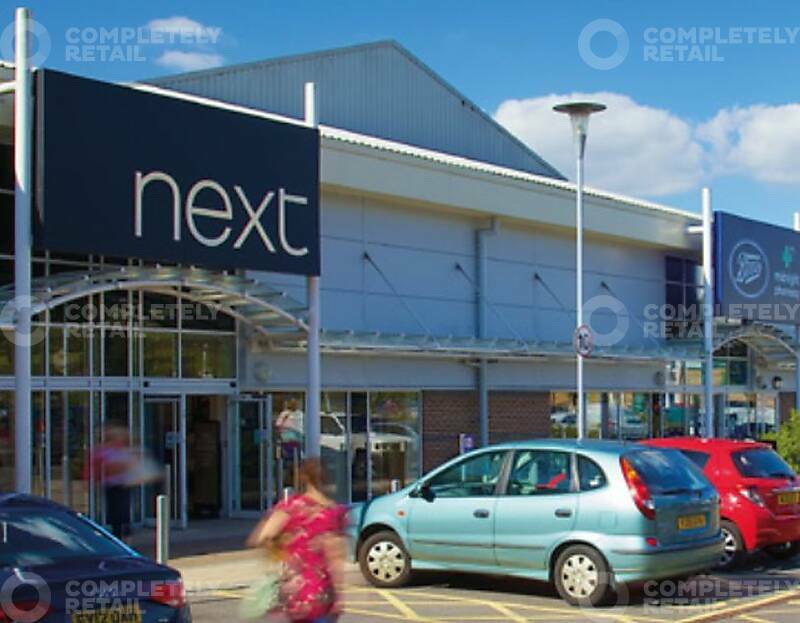 With 11 Units including retailers such as Boots, Next, Pets At Home, Matalan, Argos and Sports Direct. The park is prominently located on the east side of Yeovil fronting the A30; Situated just off the A30 about 1 1/2 miles south east of Yeovil Town Centre. Unit A (12,000 sq ft) – Will have a ground floor with 100% mezzanine cover. The park has 1.8 million visitors pa and is the only open A1 retail park in the catchment. £41 average spend per visit.